Elana Handelman is serving as Tzedek DC’s Avodah Service Corps Fellow for 2017-2018. Elana recently graduated from the University of Maryland, College Park with a BA in Government and Politics and a minor in Public Leadership. In college, Elana was part of the Federal Fellow Program, which combined an academic concentration in Energy and Environmental Policy and an internship at the Federal Labor Relations Authority. Elana has also interned at the Millennium Challenge Corporation, where she worked in the Department of Congressional and Public Affairs. 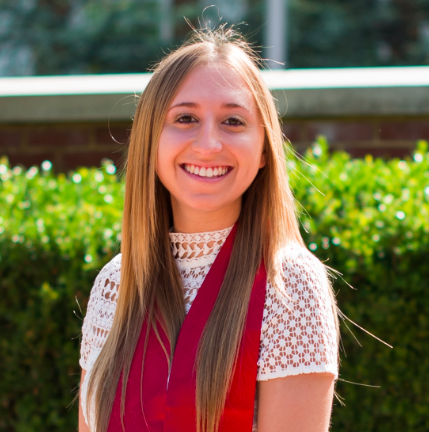 In college, Elana got her first taste of non-profit leadership as astudent representative on UMD Hillel’s Board of Directors.